IBYE has never been just about the amazing €2 Million National Prize Fund, even though every ambitious entrepreneur knows it most certainly helps! No, IBYE has always been much more than that! The journey, from the time you submit your application online, right through to the crowning of Ireland’s Best Young Entrepreneur at the innovative Google Foundry, is immense and filled with a wealth of business benefits. Business Boot-camps where you get expert advice and hone your business goals and strategies. The chance to build relationships with business influencers. Network with other like-minded entrepreneurs and exchange tips and information. Media opportunities to increase your brand presence on both a local and National scale. We, at IBYE HQ could talk about this all day however it’s not us you want to hear from. 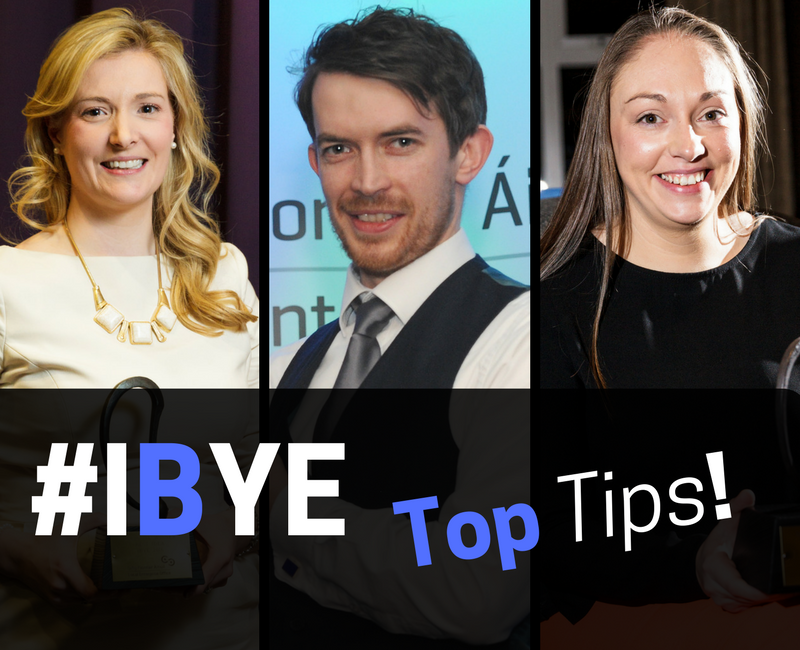 No, it’s the people who have experienced the whole IBYE journey from start to end: The National Finalists! Mayo’s Nigel O’Reilly of Nigel O’Reilly Goldsmith showcased a range of exquisite jewelry design as one of last year’s Finalists. 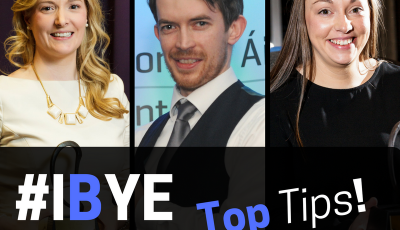 “Honestly, the IBYE competition has completely revolutionised my business. The mentoring and exposure has allowed for bigger opportunities to come my way & move my business on at great leaps and bounds.” He tells us. Give it your all; it is worth it! Enjoy it; it’s a whirlwind! Kildare’s Jenny Reynolds has a similar view! Jenny pitched her business, Topper Technologies, on the Final Stage at Google in the Best Business Idea Category. Ditch the fear and …. 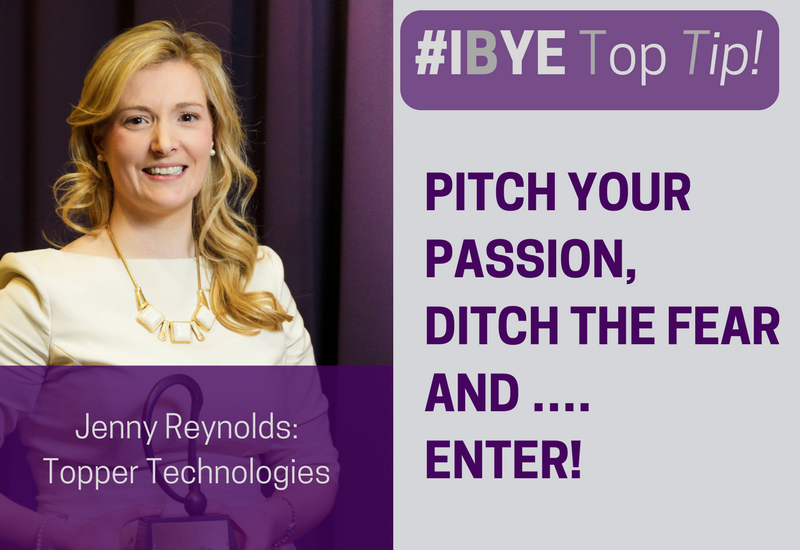 Donegal’s Gillian Doyle has sage advice for those thinking of entering IBYE. 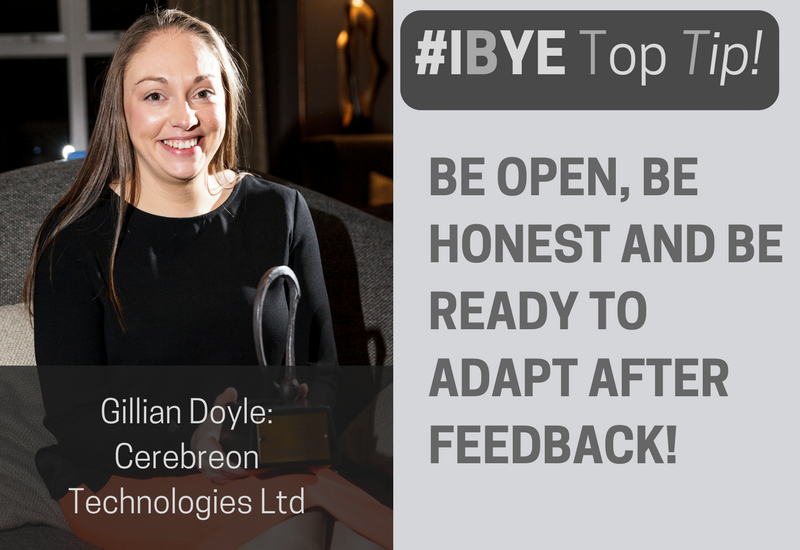 Gillian entered her idea for Cerebreon Technologies into IBYE last year and thus began a journey all the way to the National Final! Be Open, Be Honest and Be Ready to Adapt after Feedback! Show substantial growth between every stage of the competition. It will be one of the best things you do for your start-up business. 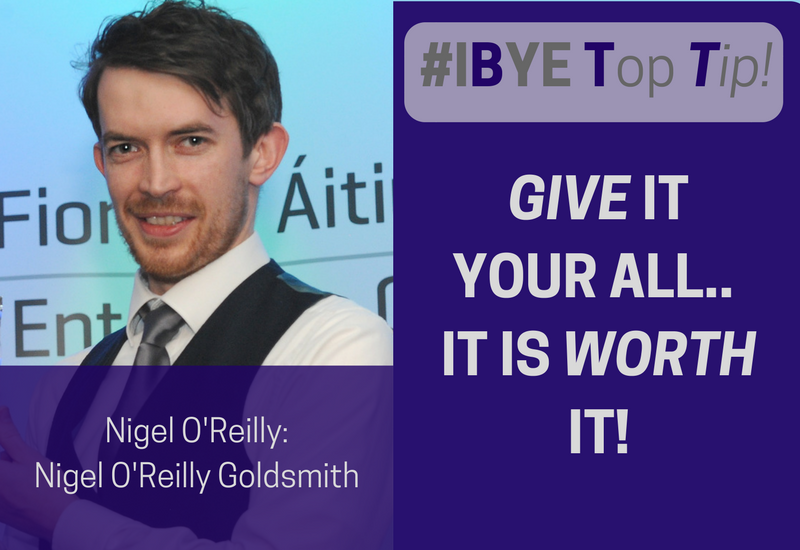 So, take the word of the ones who have experienced the exciting #IBYE journey from start to success! Enter YOUR business idea, start-up or established business to Ireland’s Best Young Entrepreneur!